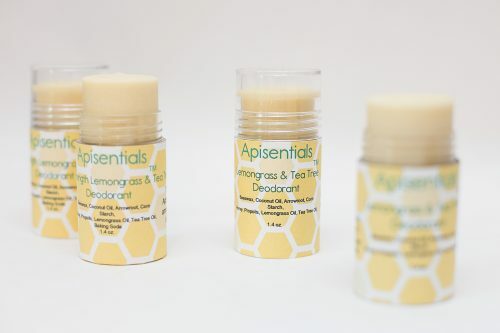 Short Product Description: Honey and Propolis powered natural deodorant. Fight odor and manage wetness with the power of propolis and honey. Straight from the beehive, honey and propolis use their natural anti-bacterial properties to combat odor causing bacteria without blocking your sweat glands. Feel confident even in the hottest weather. 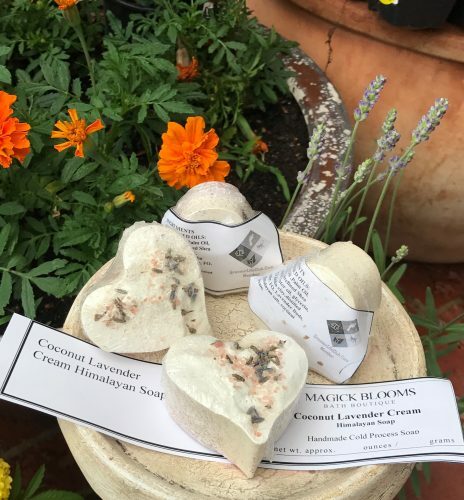 The fresh, clean, scent of lemongrass and tea tree oil will hold up all day long. Specially formulated to fight odor, we added arrowroot powder to also absorb wetness. Try the brand that beekeeper’s trust; Baxter’s Bees.